This years super bowl of 2019 will be the LA Rams against the New England Patriots. This is gonna be a good match up since the Rams have had a pretty good season this year.The Patriots just seem to always be going to the Super Bowl so its not too irregular to see them at the finals and win.The Rams have just recently moved to La from St Louis. This home move happened about 3 years ago in 2016.Previously the rams were from la in the 1940s but moved to St Louis. To get to the finals the Rams had to beat the Cowboys and the Saints.On the other hand the Patriots faced off against the KC Cheifs. This years super bowl will be in Atlanta Georgia, the state farm arena. The arena capacity is roughly around 20 thousand seats.The super bowl will take place on February 3 on a super bowl Sunday. This is a good start for the Rams if their able to beat the patriots and win the super bowl. 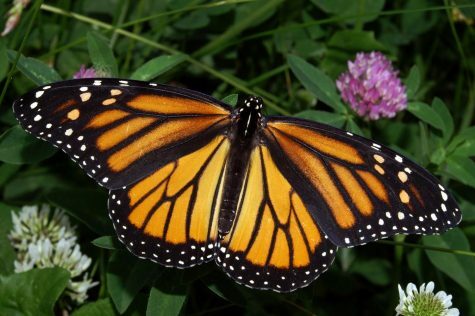 Why Are Butterflies Migrating to California?